Amrith Bdr Subba's Diary|: February: the most auspicious month for Bhutan! February: the most auspicious month for Bhutan! Following the birth of His Royal Highness the Gyalse, February has become the most auspicious month in the history of our country, the month that has seen the birth of two kings: His Majesty the Fifth Druk Gyalpo and the future king of Bhutan. It’s a wonderful coincidence that His Majesty the Fifth Druk Gyalpo and His Royal Highness the Gyalse would now share the same month for the celebration of their birth anniversaries and this month shall continue to hold a special place in our history henceforth. 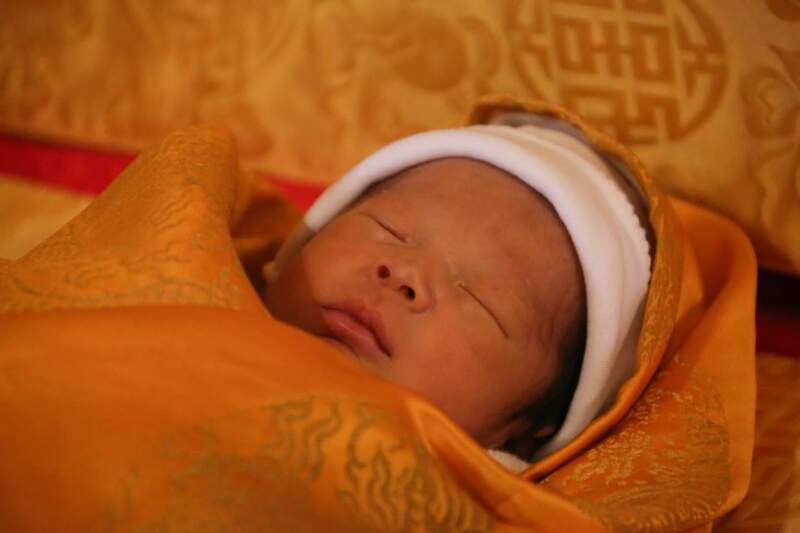 The whole nation was thrilled with immense joy and delight when His Royal Highness the Gyalse was born on 5th February 2016 and it was the most special privilege for our generation to have got the opportunity to join the nation in celebrating the auspicious birth of our future heir to the golden throne and offer prayers and wishes to His Majesty the King and Her Majesty the Gyaltsun for such a special gift to the people of Bhutan. With the birth of Gyalse, one of the most sacred duties of His Majesty the King and Her Majesty the Gyaltsun has been fulfilled and the future of our nation is secured. 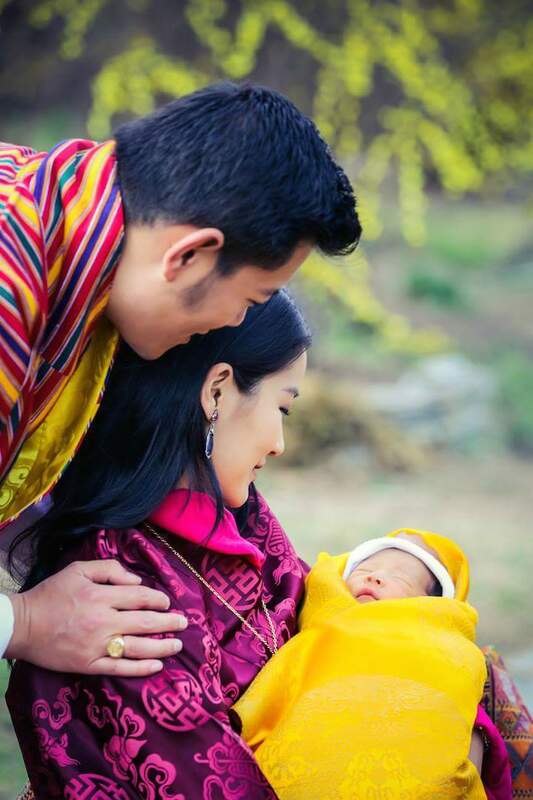 Today, His Royal Highness the Gyalse is just 16 days old and we are celebrating the 36th birth anniversary of His Majesty the Fifth Druk Gyalpo across the nation. People from all walks of life have come out from their homes to join the celebration in all twenty Dzongkhags in the country. People are staging different shows to celebrate this auspicious occasion and offer prayers for His Majesty the King’s long and peaceful life. This month is full of celebrations and joy for all of us in Bhutan and we shall cherish these memories for the rest of our life. We are really blest to have such divine kings to guide us whose births have been prophesied by Great Buddhist Masters of the past. On this auspicious occasion of the 36th birth anniversary of His Majesty the King, I would like to join the nation in wishing His Majesty the King, Her Majesty the Gyaltsun, His Royal Highness the Gyalse and the entire Royal Family a very long life and good health. May Bhutan be always lighted by the wisdom and blessings of Wangchuck dynasty. Palden Drukpa Gyalo!